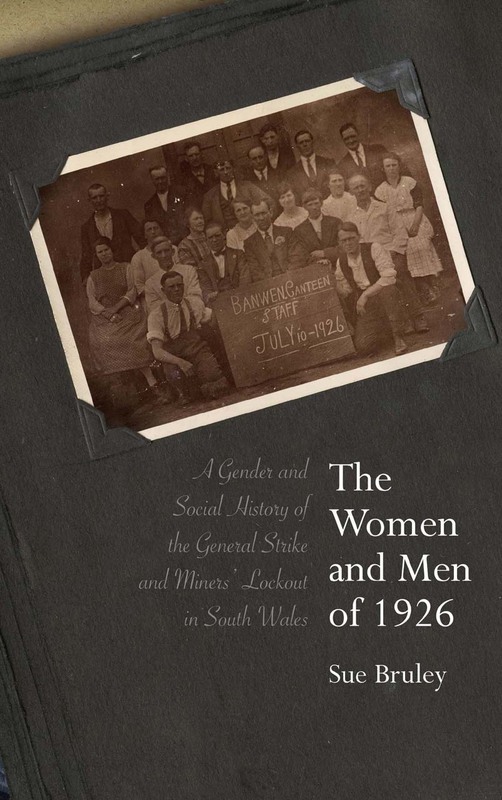 In The Women and Men of 1926 Sue Bruley recounts the social history of the mining communities in south Wales during the 1926 lockout. Relying on hitherto unpublished oral testimony as well as other archival material, Bruley investigates how households coped with the lockout and assesses the impact that it had on gender relations. Individual chapters consider topics such as school canteens, miners’ lodges, recreational activities, picketing, and politics.